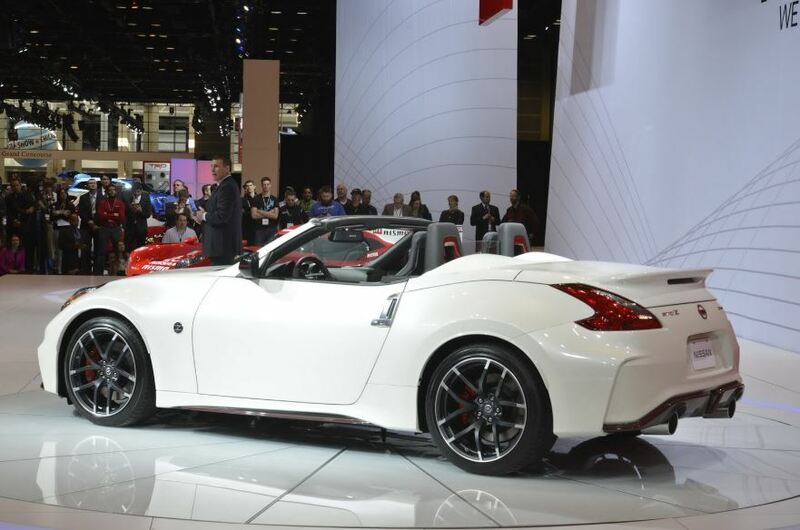 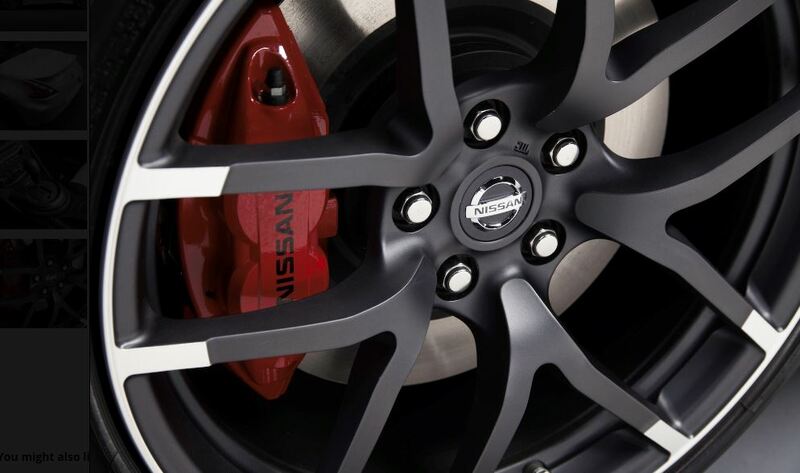 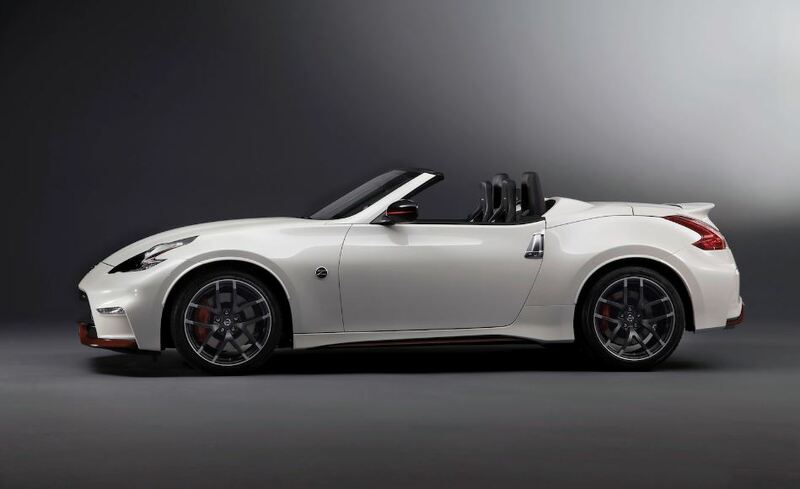 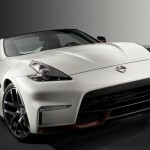 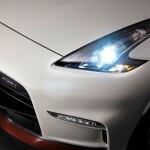 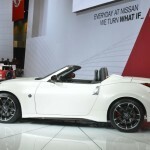 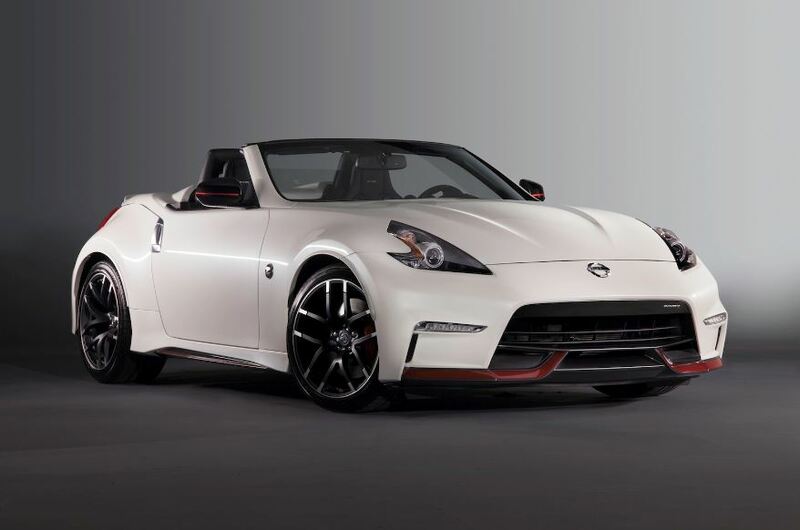 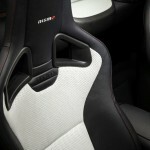 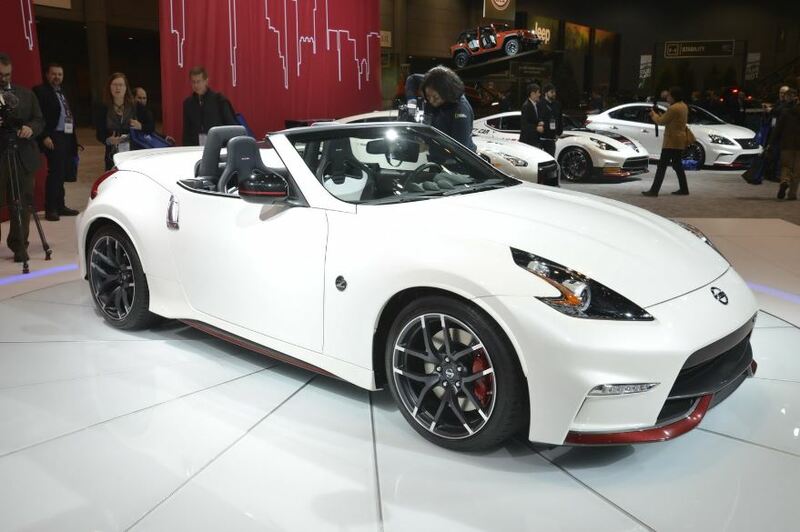 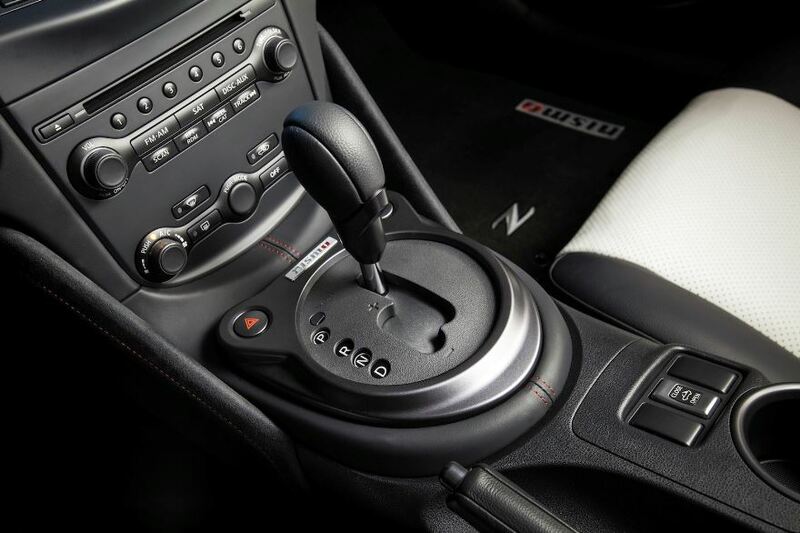 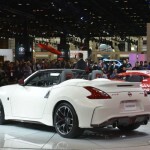 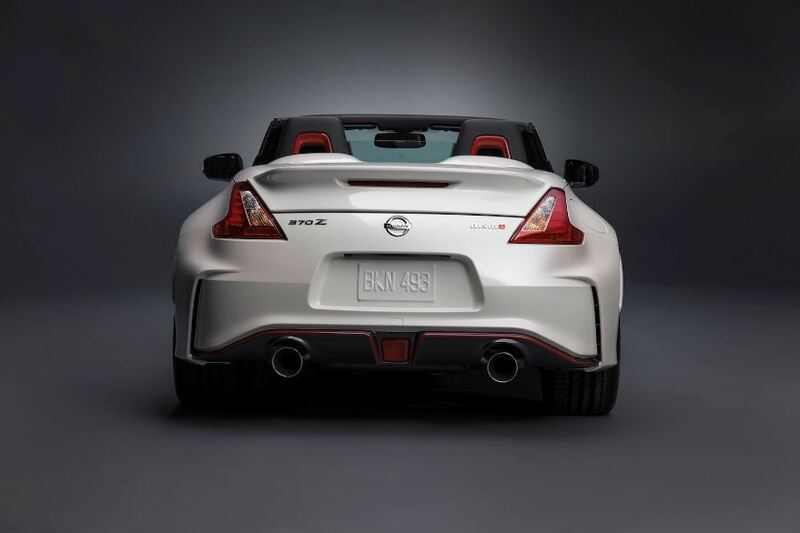 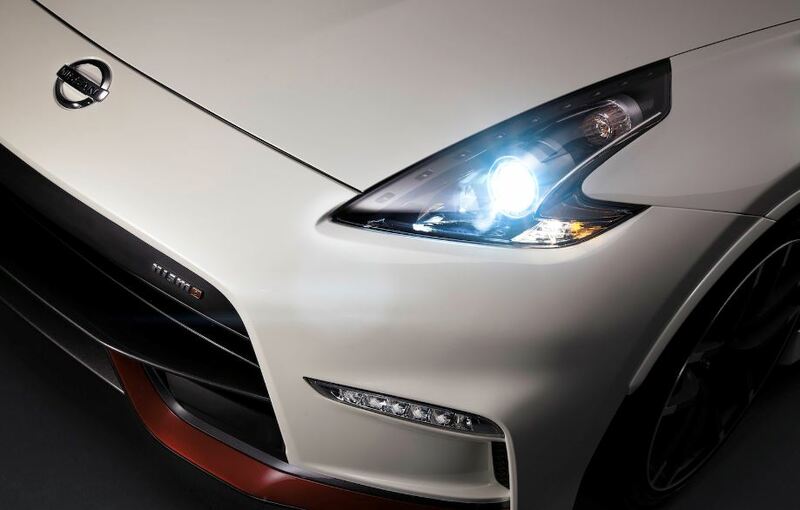 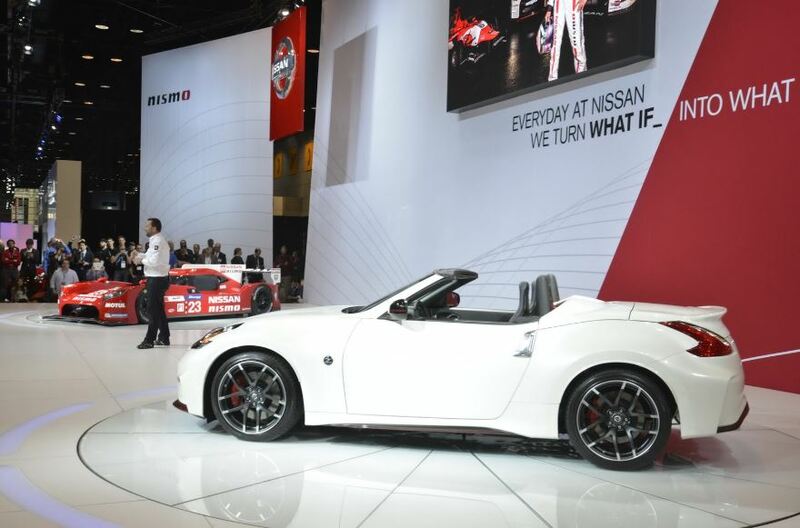 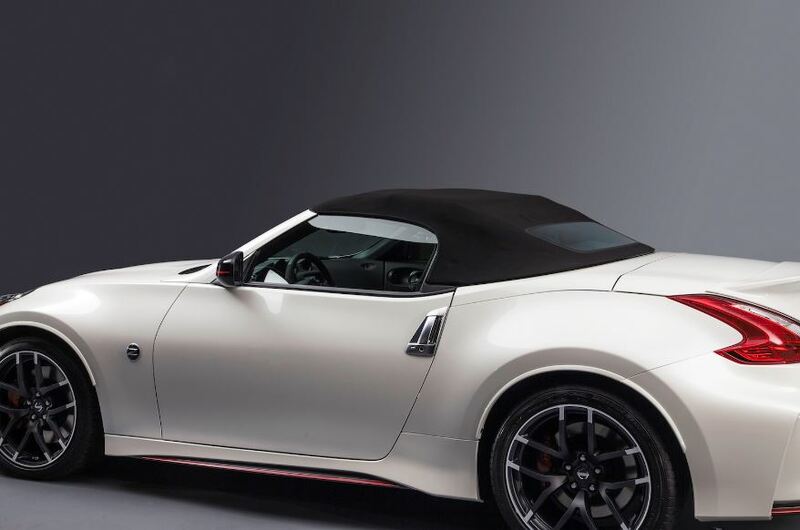 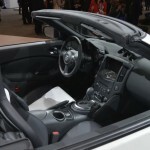 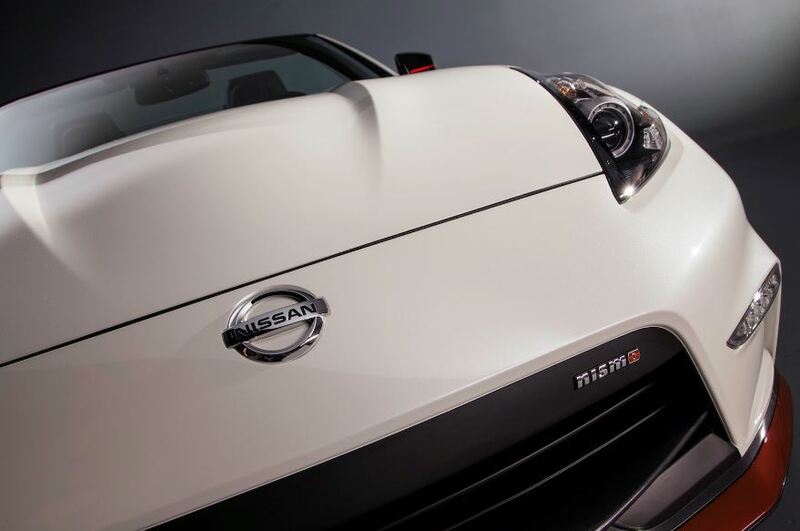 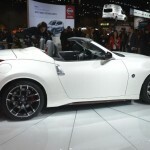 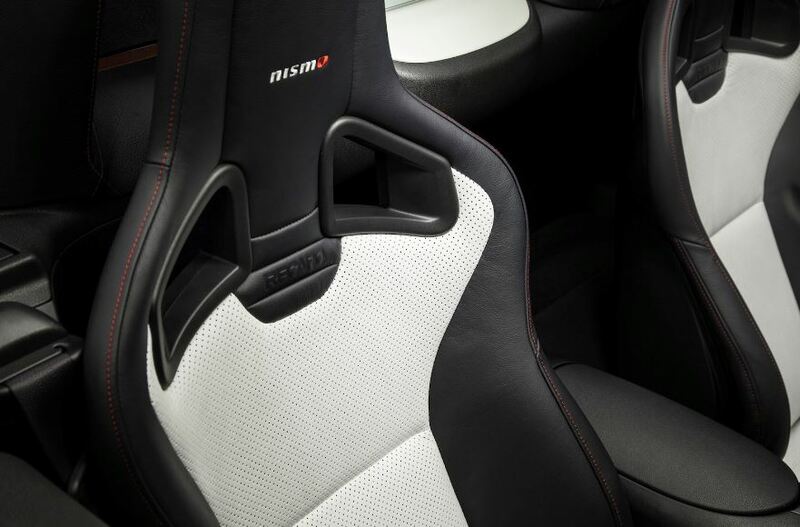 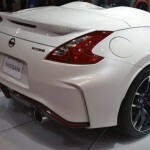 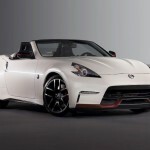 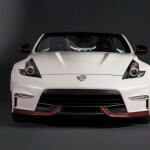 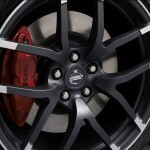 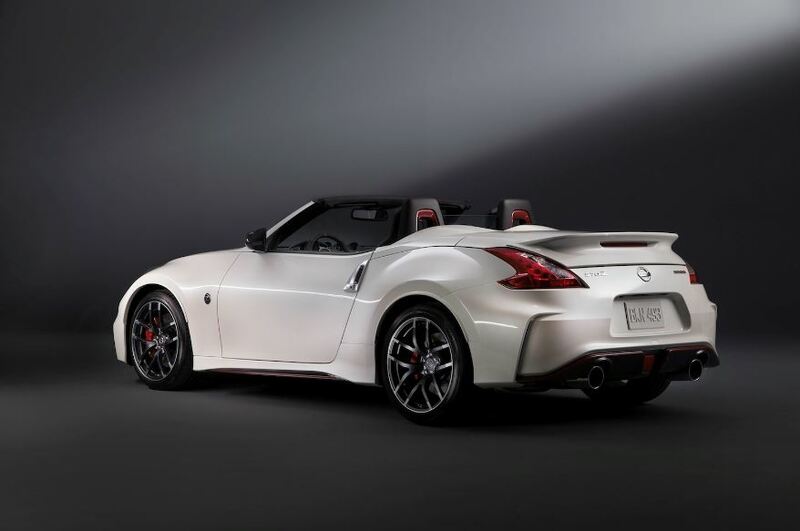 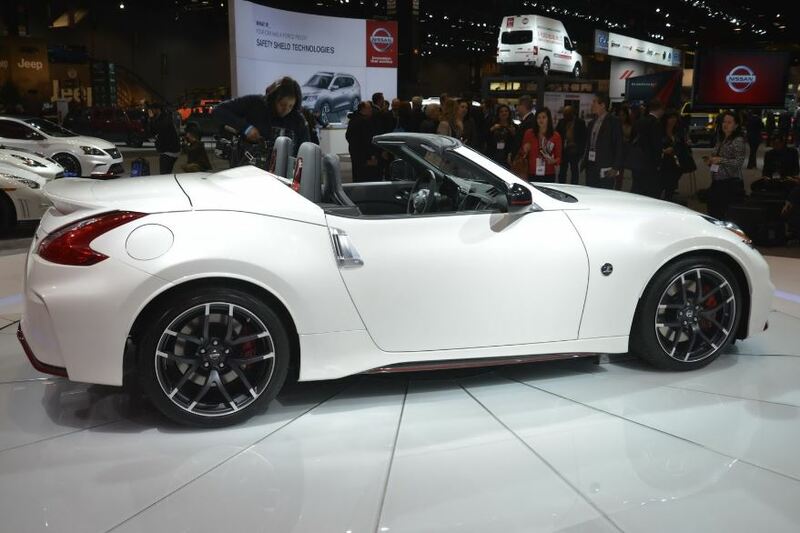 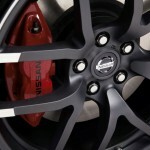 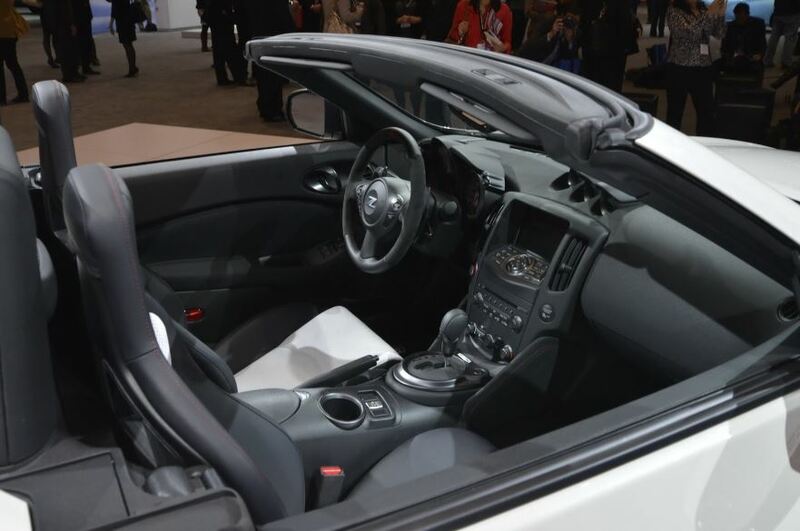 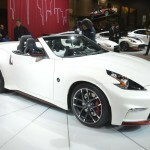 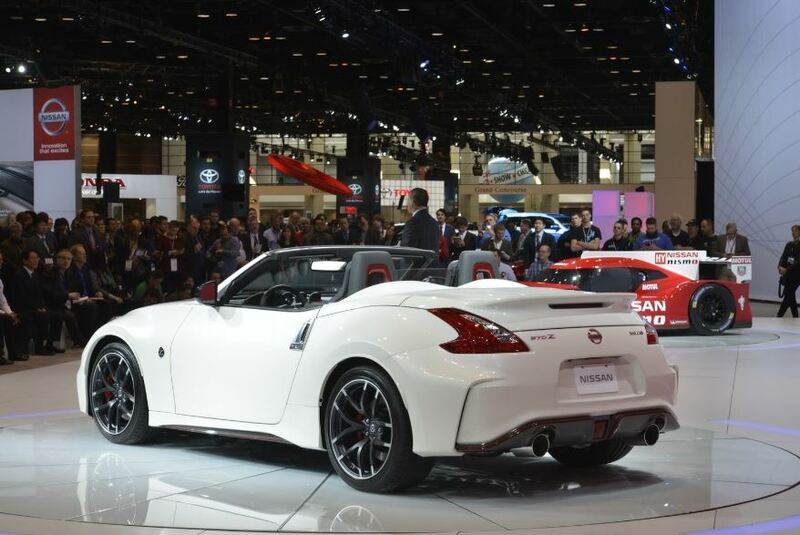 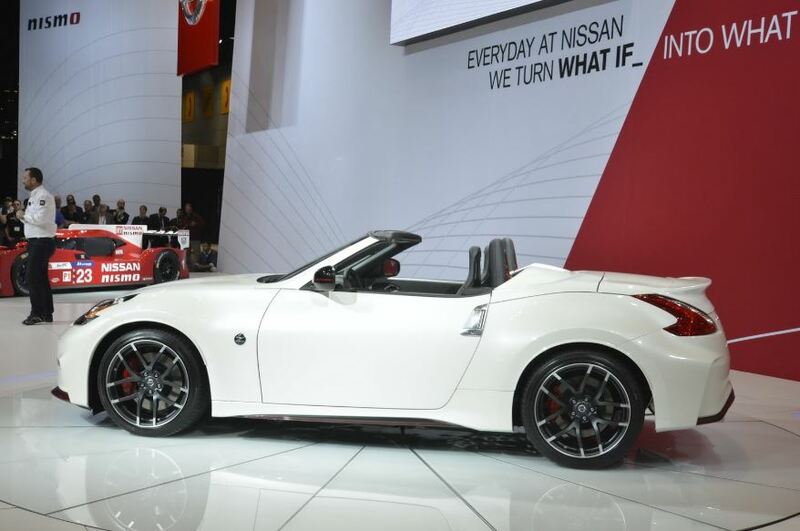 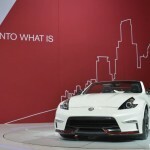 Nismo the famous Japanese tuner has recently presented the Nissan 370Z Roadster Concept. 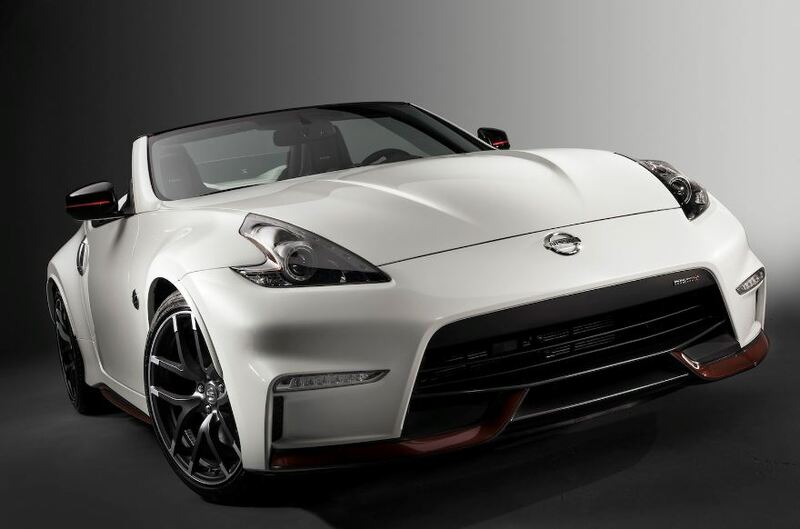 Without a doubt it is a daring project if not the most daring that we’ve seen so far being showcased by Nismo and Nissan altogether. 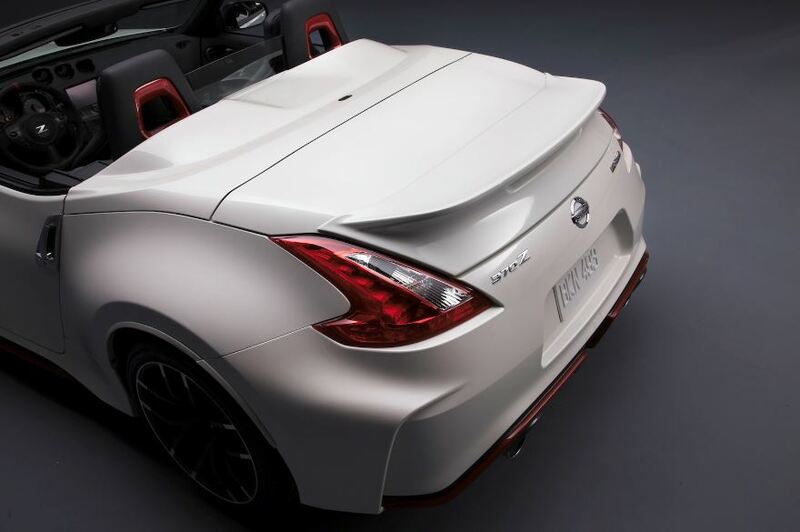 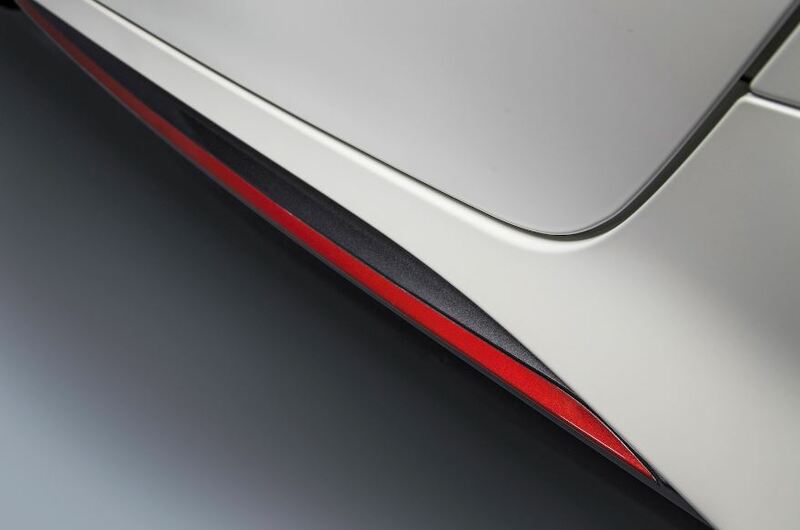 The concept bares quite the resemblance to the 370 Nismo Coupe. 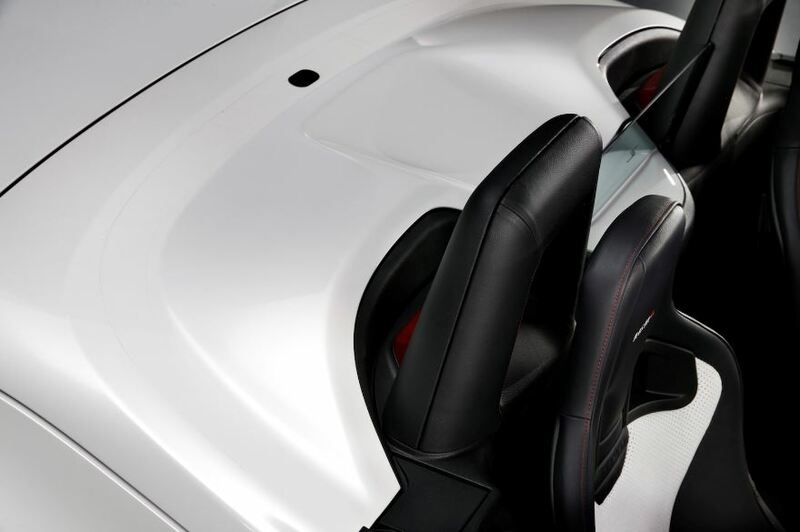 Even though there aren’t that many differences as specialists point out, its main strong point is the Roadster part which in all good consciousness leads to it being quite different at least in looks when compared to the standard Coupe version. 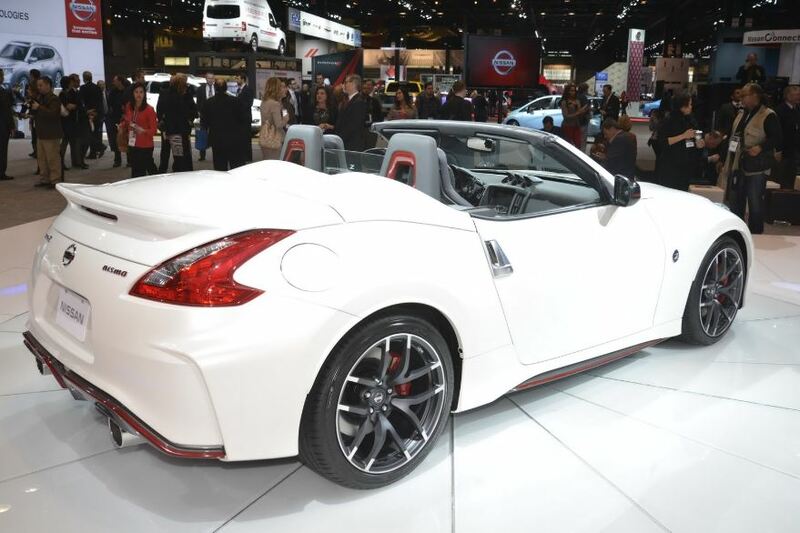 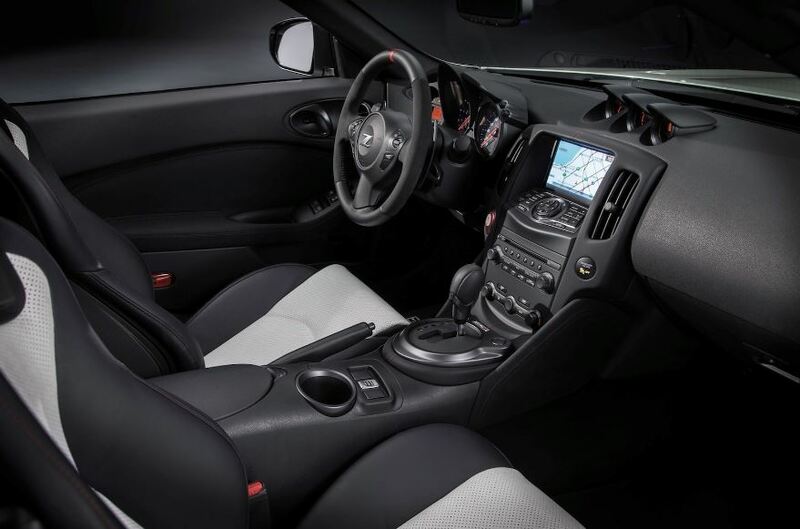 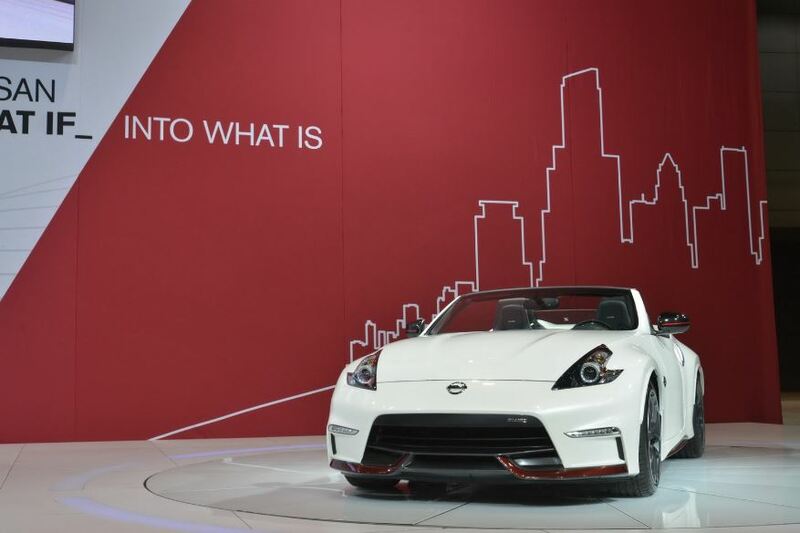 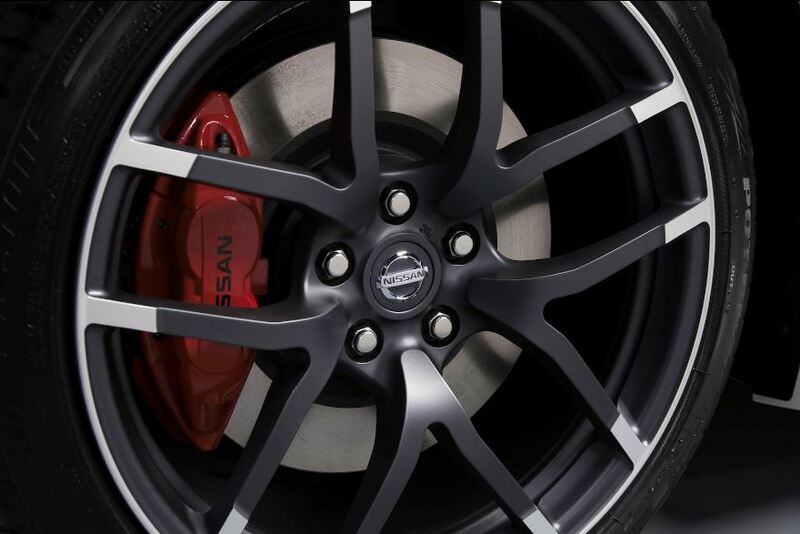 Present for the public to admire at the Chicago Auto Show, the Nismo Roadster is according to the company just the beginning of the project, it being aimed at the youngsters whose creativity is well sought throughout the company. 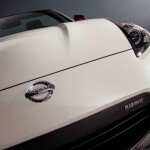 The car itself is seen as a fun to drive and thrilling, happy experience. 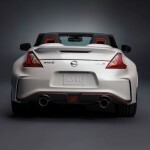 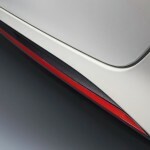 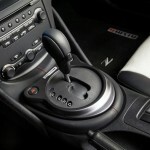 Nissan has not run short of ideas and that is something we all would have expected from their top notch engineers. 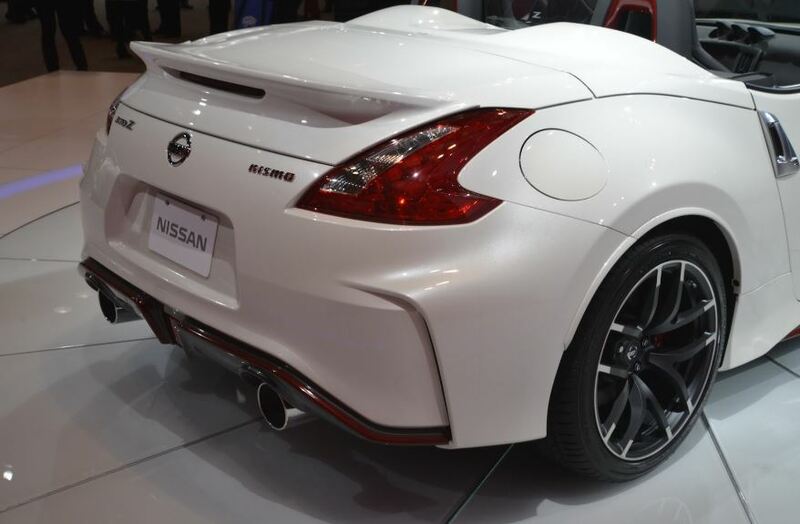 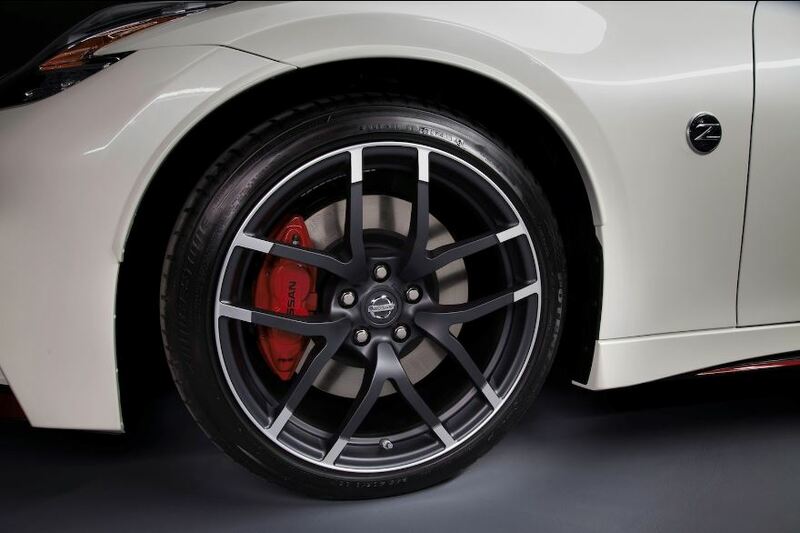 The Nissan 370Z Nismo seems to wear the spare no expense label all over it. 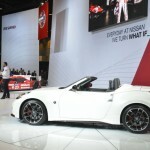 Nismo knows quite well that Nissans sales are partly very good to a continuosly rising Nismo sale percentage. 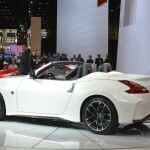 The Roadster is just a concept for Nissan and a test for the general public to which it would appeal. 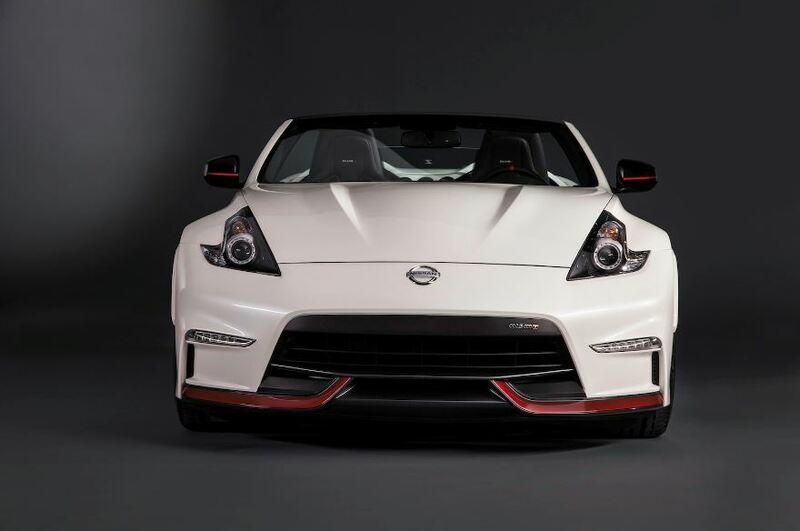 Getting it into production and displayed nicely in a showroom wouldn’t be too much of a hassle, but rather a motivated choice for the guys over at Nismo.